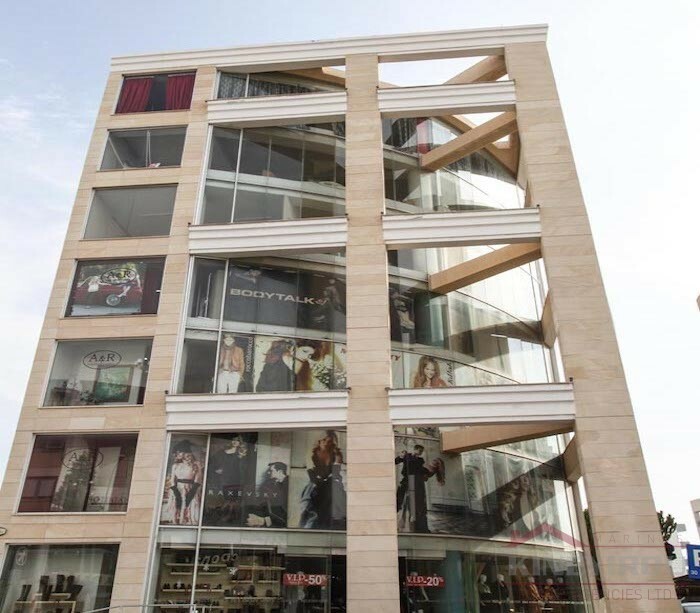 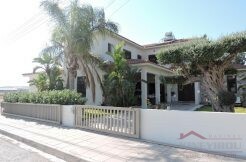 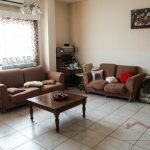 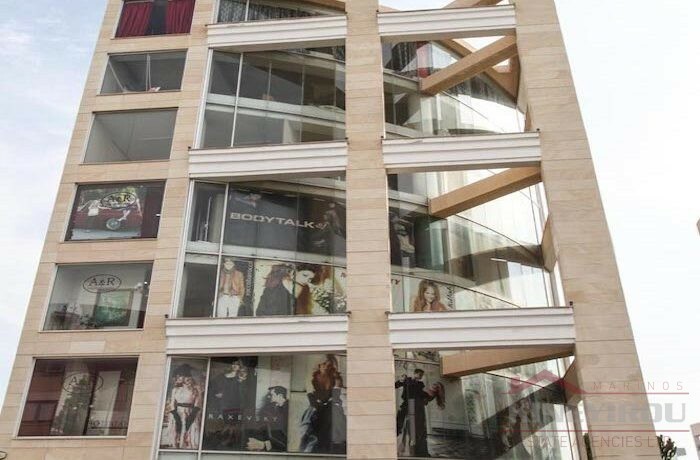 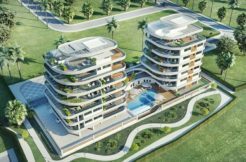 Very good investment building for sale in Salamina, Larnaca. 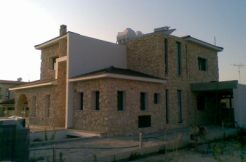 The property has 7 levels, a basement and it is 500 sqm. 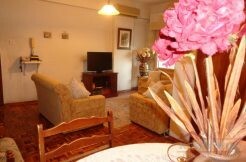 Within easy reach of all major routes, Its only a few minutes walking away to the seafront and the town center. 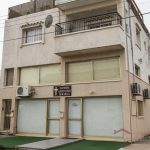 It is very close to schools, banks, and shops. 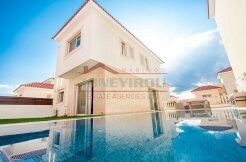 Title deeds are available!